Scale Of Justice. 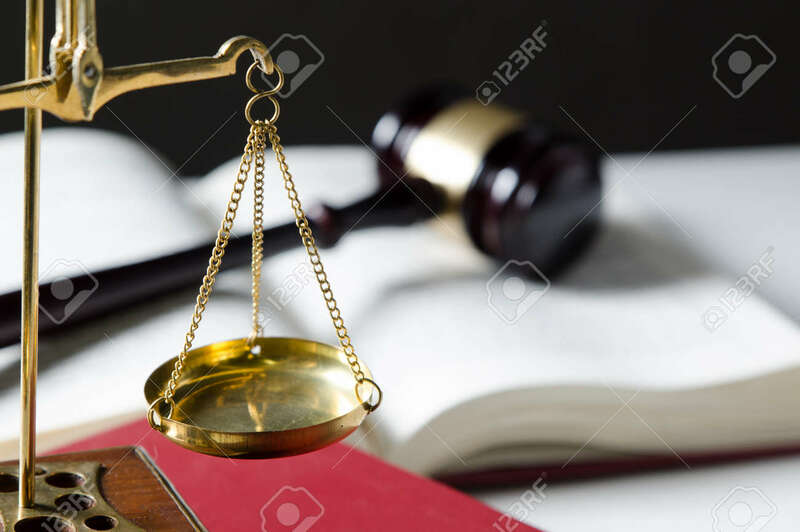 Law Composition With Gavel On Books In Background Zdjęcia Royalty Free, Obrazki, Obrazy Oraz Fotografia Seryjna. Image 44519100.